Same-day dentures give great instant results and have significant advantages over other pro-longed treatments. 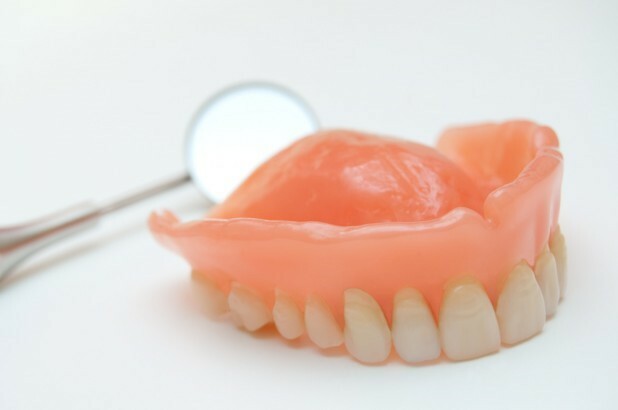 We recently helped a client that had lost her denture on a Saturday morning. We collected her from home, made and fitted her new denture that day and took her back home smiling!